Today the PCA has published guidance which requires pub-owning businesses to provide their tied pub tenants with upfront accurate information during rent reviews on the duty paid on the alcohol supplied under their tied tenancies and the saleable volumes of keg and draught cask beers they offer. The guidance was the subject of a statutory public consultation in November last year and comes into effect from the 01 July 2019. This statutory guidance will be taken into account by the PCA when carrying out the PCA’s statutory duties. The PCA has amended the section on duty paid in the draft guidance published in November 2018 in response to the consultation process to reflect the wording of HMRC Excise Notice 226 which requires disclosure of ‘the volume on which duty has been paid’. 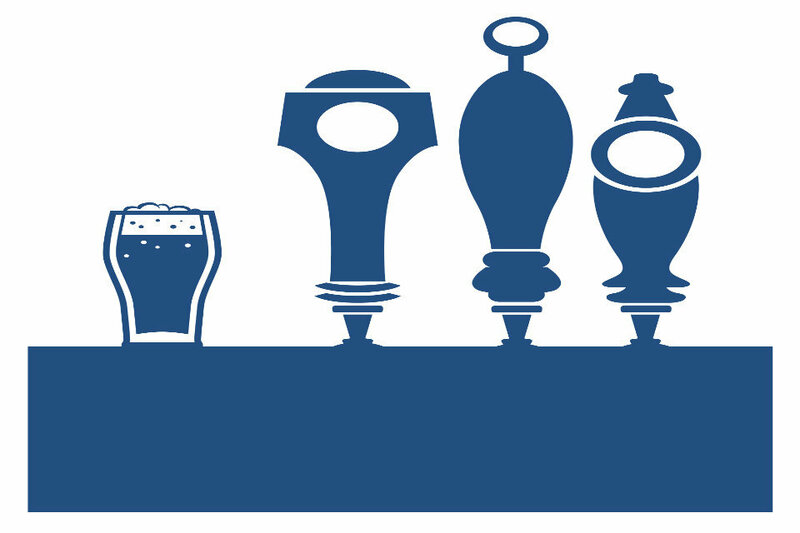 The PCA has also addressed concerns about the potential ‘de-listing’ of small and / or seasonal brewers who may not be able to provide pub-owning businesses with accurate information on the volumes on which duty has been paid in the guidance. These recognise the reliance of pub-owning businesses on some third-party information when complying with the guidance, re-iterates that the Pubs Code refers to information that is ‘reasonably available’ in this context and references the PCA’s own statutory guidance on enforcement which commits the PCA to a proportionate approach to questions of compliance. The guidance can be read here. The statutory public consultation and responses on beer waste and duty can be read here.